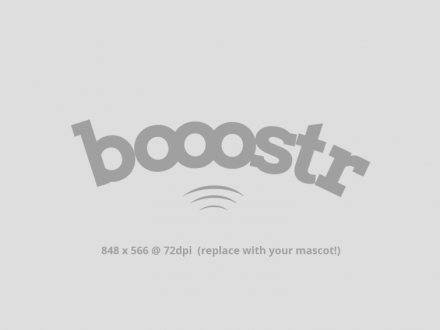 5190 ROBOBOOSTERS INC is a/an Academics booster club based in CARY, NC. More Specifically 5190 ROBOBOOSTERS INC focuses on the following activity: STEM. 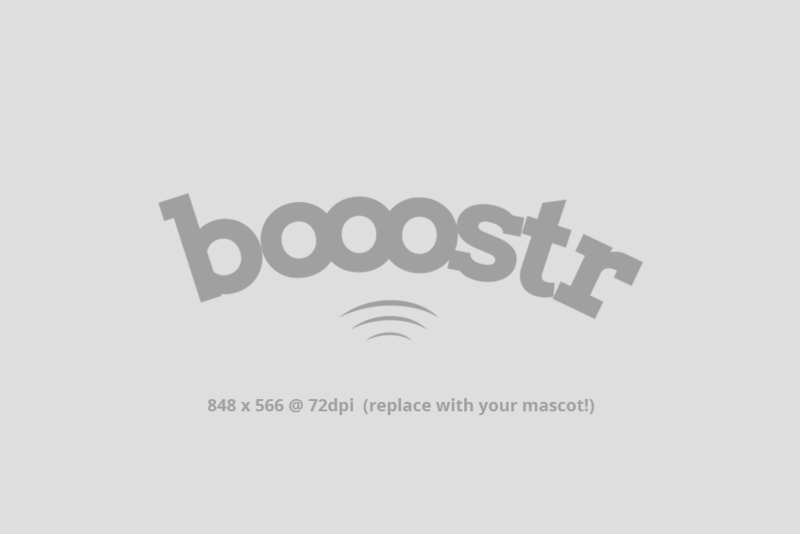 The main purpose of a booster club like 5190 ROBOBOOSTERS INC, is to help raise money and provide support for specific extra-curricular activities. In many cases Booster Clubs are created to support school related extracurricular activities such as various sports boosters, music boosters, art boosters, STEM boosters or general academic boosters to name a few. Typically Booster Clubs such 5190 ROBOBOOSTERS INC help the organizations they are associated with, with their funding gaps. To do this most Booster Clubs in the United States are set up as Non-Profits, but they differ from many Non-Profits as they are almost always entirely volunteer run. 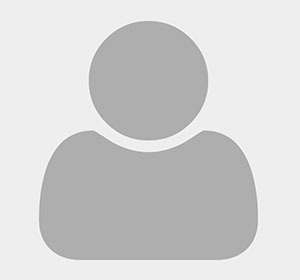 To learn more about 5190 ROBOBOOSTERS INC or to claim this profile page as yours – please register as a Booostr.com beta tester via the link in the upper right corner.